Enrollment for MSVMA membership is open. 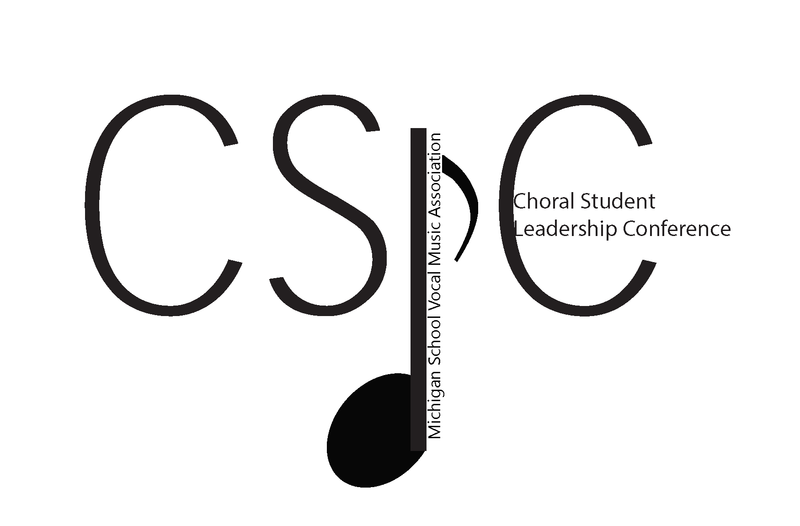 Your decision to join Michigan’s premier vocal educators professional association offers you and your students a host of meaningful opportunities to learn more about singing and to interact and collaborate with other teachers and students. From our MSVMA festivals, events and activities to our professional development opportunities and access to interesting MSVMA website content and important announcements, everything we do is designed to support you and your students as you grow and develop your interest in vocal music. Your payment must be received by the MSVMA State Office by September 15. Thank you for being part of MSVMA! We look forward to seeing you at MSMVA events and we wish you and your students success in the coming year!